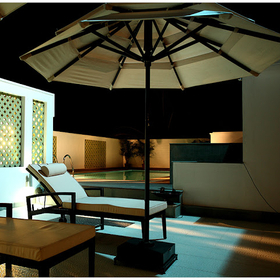 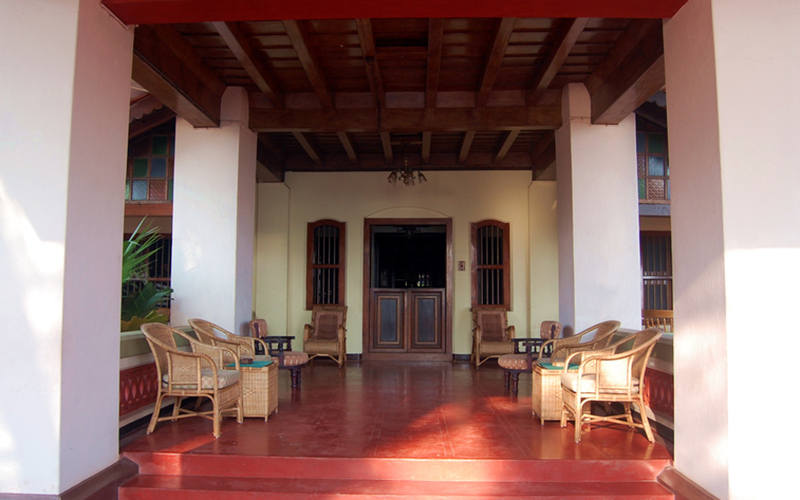 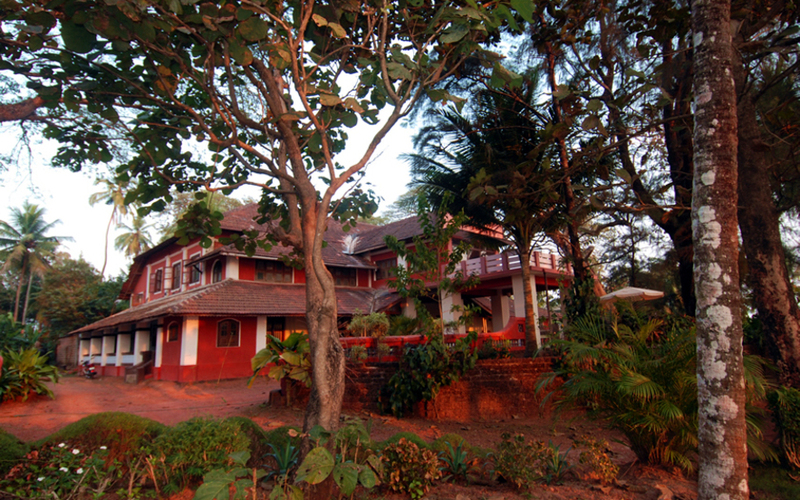 The Ayesha Manzil is a majestic colonial style mansion overlooking the Arabian Sea. 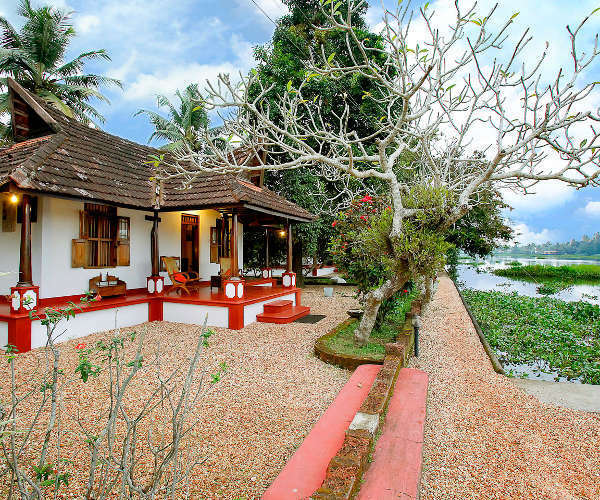 Built in 1862 by Murdoch Brown, an English trader of the East India Company, this historic structure still offers the grandeur of the past. 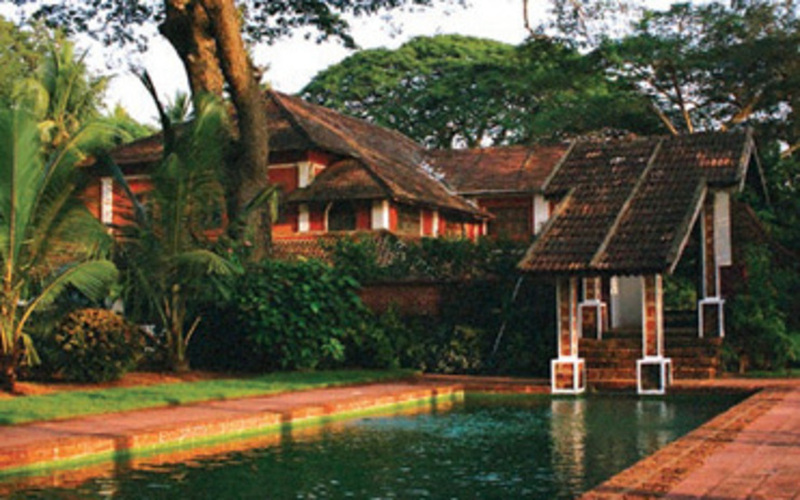 The property was bought by a prominent trader called Moosa in 1900, re-christened Ayesha Manzil and today is run by his grandson, C.P.Moosa. 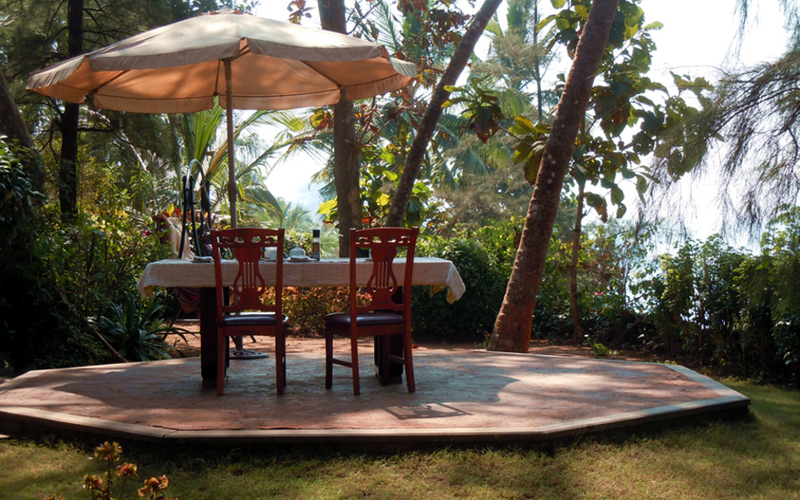 Set overlooking the Arabain Sea, Ayesha Manzil offers warmth and hospitality, a taste of traditional cuisine and local culture in a historic setting. 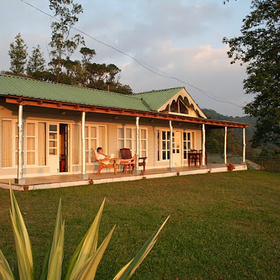 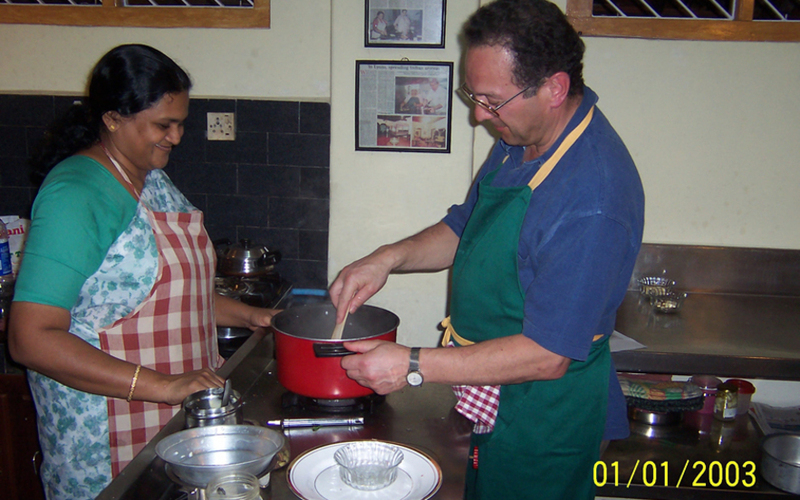 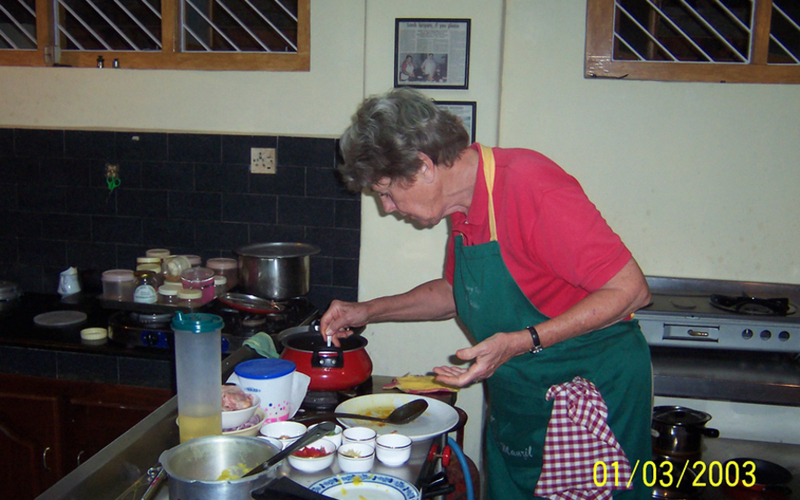 The property is also renowned for cookery classes in the local Mapillah cuisine. 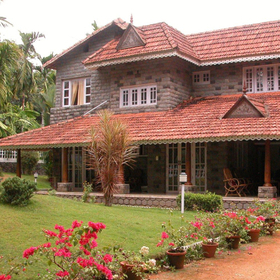 80kms (2 hours drive) from the Calicut airport. 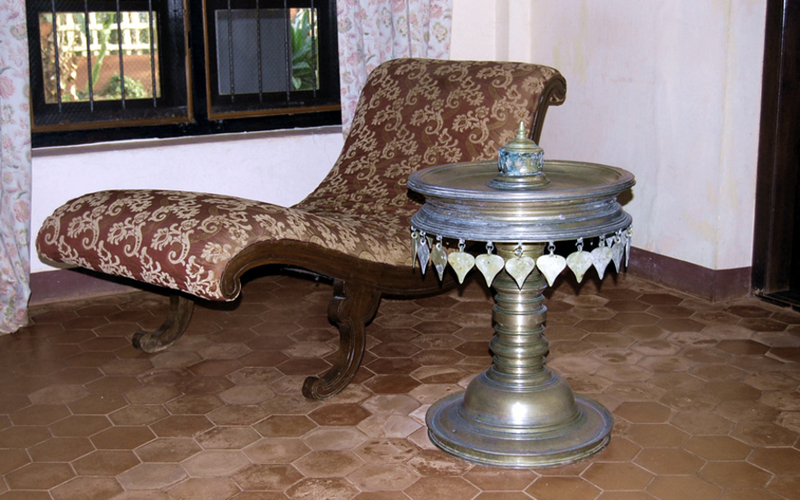 5 palatial-size rooms furnished with family heirlooms and antiques. 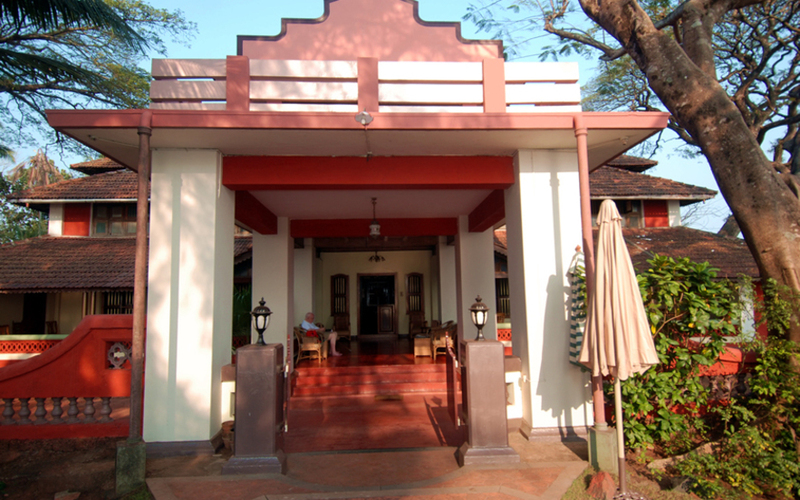 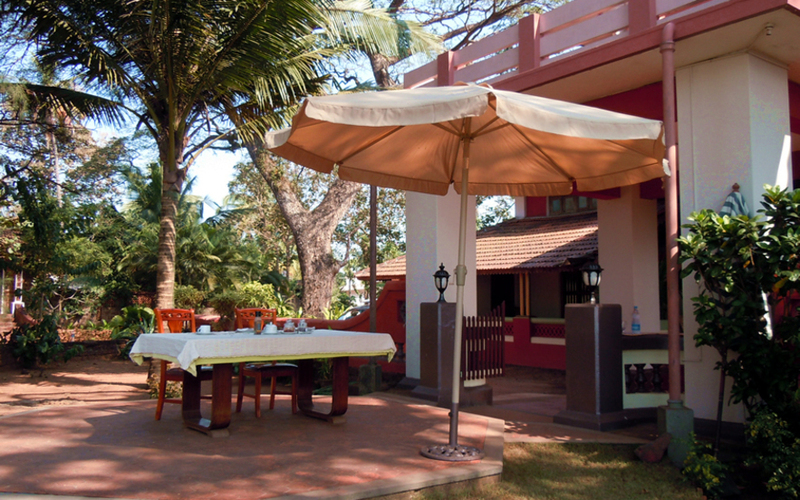 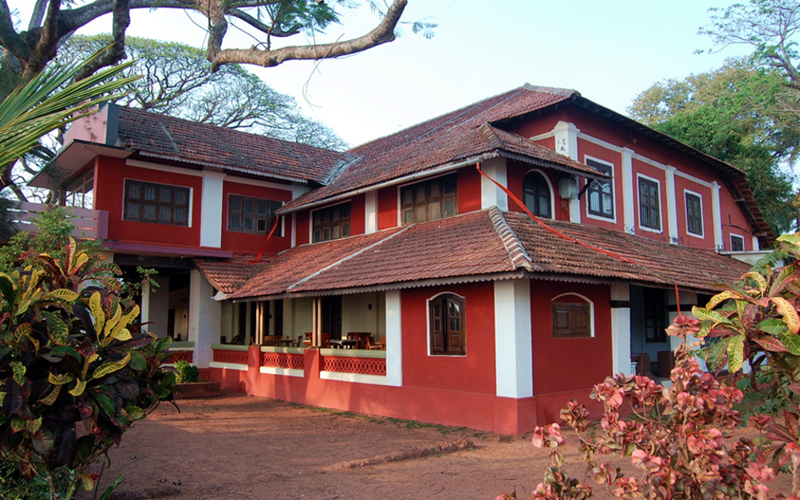 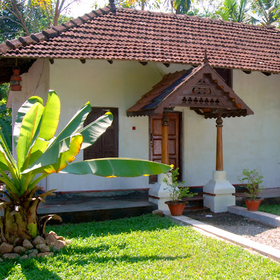 In-house kitchen renowned for its local Kerala cuisine and excellent seafood.